Michelle joined RKF in 2014 as Senior Manager, Marketing & New Business Support and works directly with the brokerage team on all new business presentations and proposals for tenant and landlord clients. Michelle brings over two decades of knowledge to this role. Prior to joining RKF, Michelle was Marketing Manager at CBRE, where she was responsible for managing day-to-day marketing operations. She served as the marketing ambassador to 200+ sales professionals who relied on the marketing team to support their new business efforts. 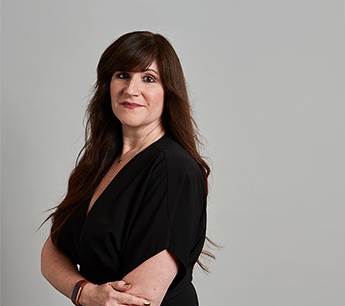 She began her career with the company at the White Plains office of the Edward S. Gordon Company and joined the Manhattan marketing team in 1998.